Our friendly therapists are fully trained, very experienced and dedicated to assisting with healing and recovery. We are extremely grateful that our clients value and appreciate our service and have continued to return to us again and again for the last 20 years. 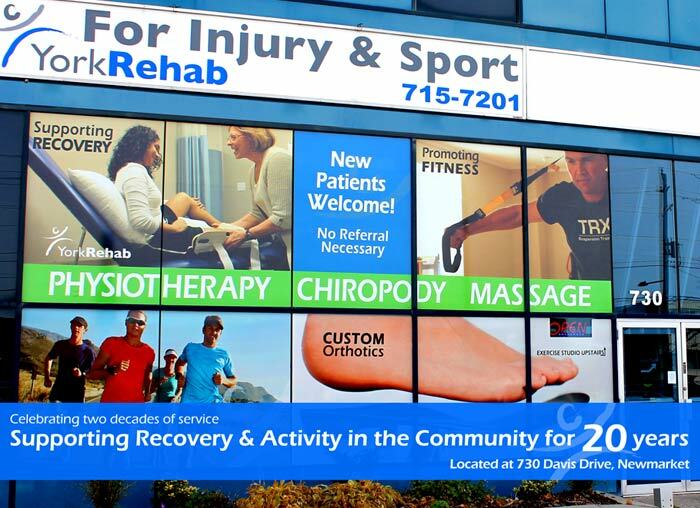 We are a multidisciplinary centre for physical rehabilitation. We assess and treat a wide range of painful and disabling conditions – from minor aches and pains to serious multi-trauma motor vehicle accidents and post-surgical rehab. 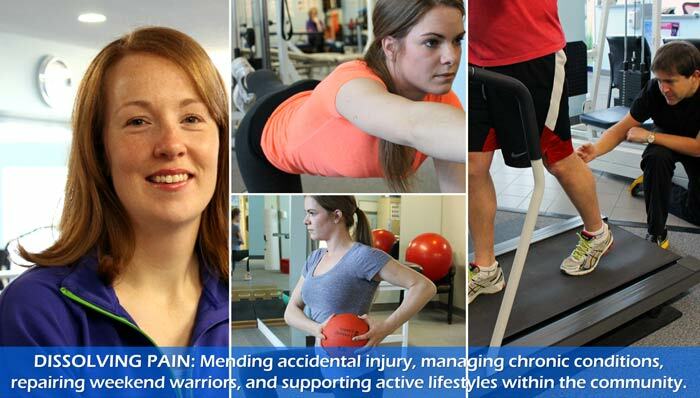 If you are experiencing pain or need help recovering from an injury give us a call at 905.715.7201. We’d be happy to have a chat.